Traditional and decorative. 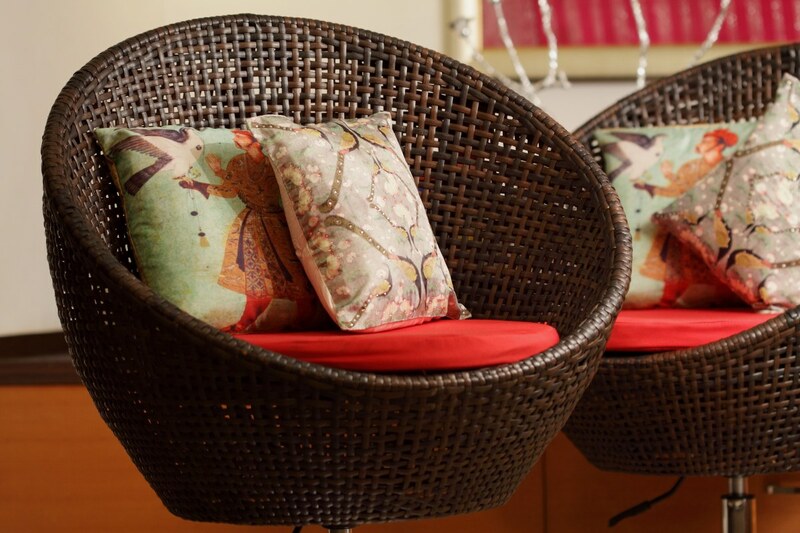 These 12×12 inches silk throw cushions boast of a beautiful traditional Indian print. The gorgeous pastel print is highlighted with intricately embellished sequins in an elegant manner that adds shimmer and life to any room!